2010 was the first year that the plants were large enough to produce a good size crop. 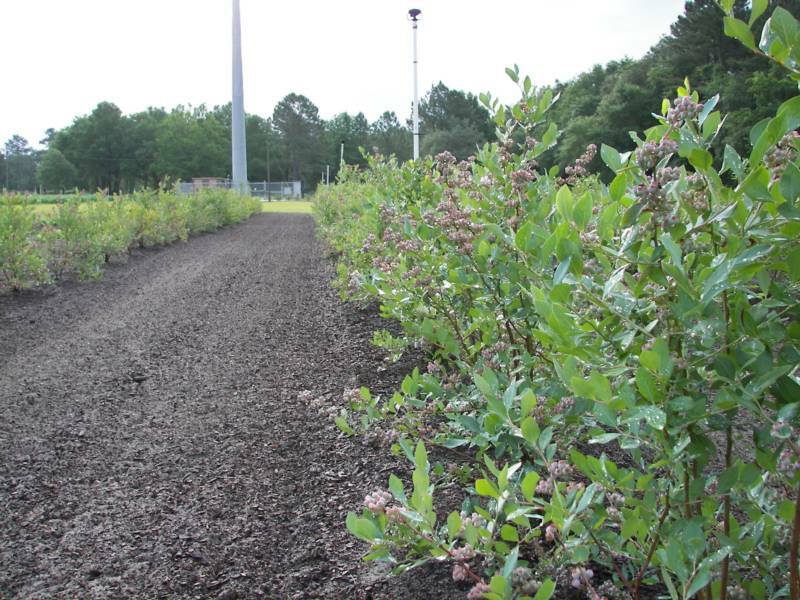 The Blueberries should begin to ripen the middle of April and last into July. Please call first to check if the fruit is ripe! 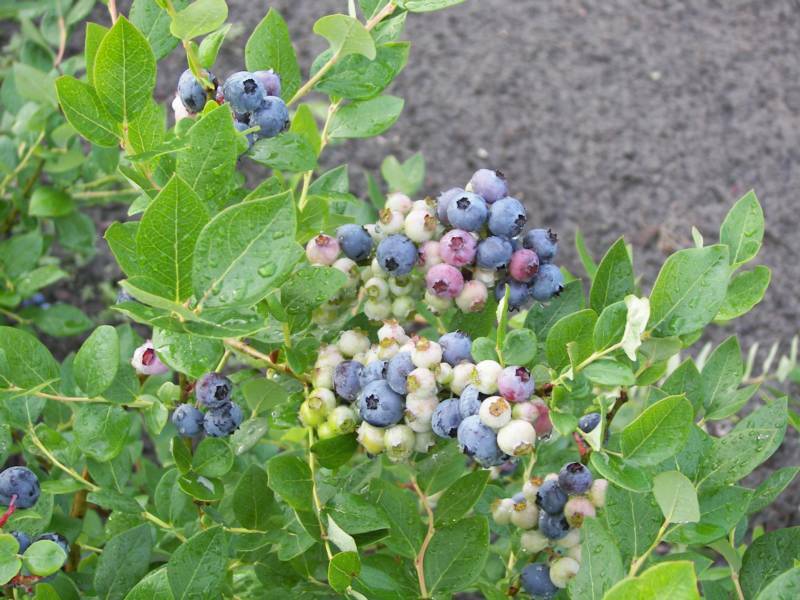 Click here for blueberry facts and picking tips! 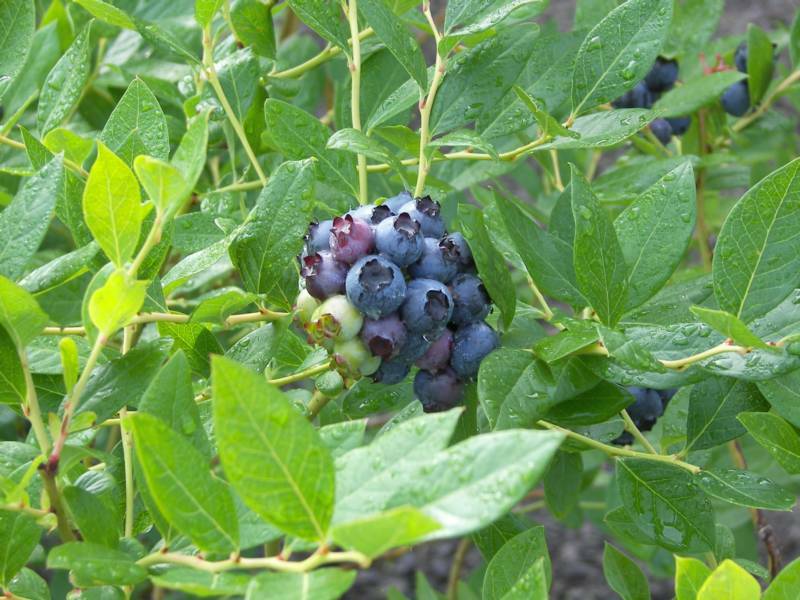 Cool your blueberries before placing them in a sealed container to prevent them from becoming mushy! It is best to use a large flat container to carry them home in, small deep containers hold too much heat and will cause the berries to become soft.​ Blueberries can be frozen so that you will be able to enjoy them all year! By freezing them spread out in a baking pan, they will freeze quickly and will not lump together. Do not wash blueberries before you freeze them, it can make their skin tougher. Remember to wash them after you remove them from the freezer.​ A fresh pint of blueberries weighs about 3/4 of a pound. One pound is about 2 2/3 cups.